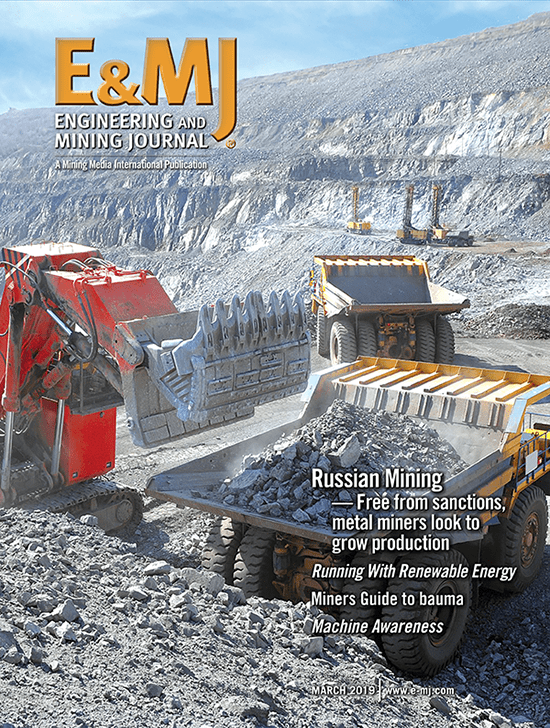 One of the more commonly expressed safety goals of the global mining industry is to “get people out of the mine” through greater use of mechanization or other emerging technologies, such as tele-remote or autonomous control systems. It’s a goal that’s not always feasible, as a well-known African mining company recently found out (See “Lonmin Optimistic About Future,” pp. 16-19, in this issue)—and even when it is, it’s a transitional process that takes time. However, regardless of whether workforce numbers at any given operation are rising or falling, there’s an ongoing need to keep track of workers on-site, for personal and site security reasons, recordkeeping and emergency response management. Two recent announcements highlight different ways in which recent technological advances are making this easier for employers—and employees. 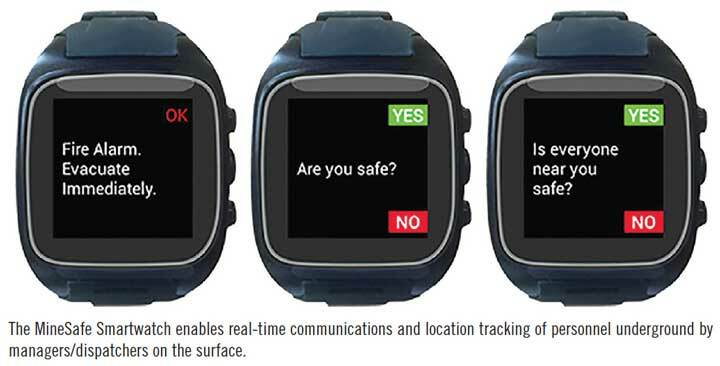 Vandrico Solutions, in collaboration with the SAP Co-Innovation Lab and Illumiti, announced the launch of the MineSafe Smartwatch. Vandrico is an Industrial IoT and wearables software company based in Vancouver, British Columbia, Canada. Illumiti is a systems integration and management consulting company with offices in Canada, the U.S. and Switzerland. According to Vandrico, the MineSafe Smartwatch is a tool to help miners identify and respond to potentially dangerous issues. The watch enables real-time communication between miners underground and personnel on the surface. The developers claim that by using the Smartwatch system along with real-time data and analysis software, mining companies can quickly identify and predict potential hazards, notify employees of dangerous situations, identify worker locations in an emergency, and provide safety guidance to workers in an automated fashion. The MineSafe Smartwatch combines proactive features that can enhance worker awareness of safety issues with immediate response features that can assist both miners and topside responders. Proactive real-time communications: Automatically send safety procedures to workers step by step—and record whether or not procedures were followed. Automatic alerts: Using sensors set up within the mine, detects potentially hazardous conditions and alerts workers in the danger zone through audible, visual and vibrating alarms. “Mine workers can use a one-touch distress call feature to send an urgent notice to the surface. The surface system is designed to send immediate alerts to key personnel and emergency responders based on the type of incident being reported, which can enhance response time and reduce risk to other workers,” said Gonzalo Tudela, Vandrico CEO. The MineSafe Smartwatch uses Vandrico’s Canary communications platform, which creates a mine-specific IoT across a Wi-Fi network using data from wearable devices and sensors placed throughout a mine. Canary is built on the SAP HANA platform, hosted either on premise or in the cloud, which allows the MineSafe Smartwatch application to leverage real-time data analysis from a myriad of sources in order to identify emerging safety issues. As issues are identified, key personnel can use the Control Center function within the application to locate miners and transmit solutions, alerts and evacuation protocols as necessary. In the same interview, Tudela said, “The biggest benefit of smartwatches in enterprise is actually quite simple—contextual notifications. When compared to radios, tablets, and smartphones, the watch outperforms by a large degree. The device is always on the person and can be provide valuable insight to enhance real time operational intelligence. According to the system’s developers, MineSafe will integrate with most enterprise systems, including SCADA, MQTT and others. 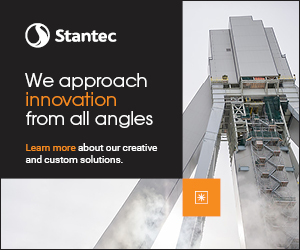 The solution can also be integrated with existing sensors, and configured to suit the mine-specific needs of the customer. Also, in early December, work site management solutions provider Lightship announced that KGHM International, which is working toward development of the Ajax copper-gold project near Kamloops, British Columbia, will be using its Lightship application to manage field employees working on mine development. The application, according to the company—also based in Kamloops—provides site managers with a real-time, bird’s-eye view of an entire worksite. It tracks and relays sensor and employee information, and includes a highly advanced communications system. Visualization: Managers will be able to see the location of their team and contractors on-site. People will appear by name on the site inside the areas created and will be searchable by skill set, certification or title. Managers will be able to create areas that can control access to certain people and send alarms when people enter or exit. Communication: Managers can call/text/email workers in the field from their office computers, or communicate directly through the application using direct messages. Managers can mass phone/text/email all of the workers in an area or just those with specific skill sets or designations. Safety: Lightship enables the automation of site check-ins, which are currently performed manually by managers. Check-in intervals can be changed based on the time or area. Should an incident occur, Lightship will automatically find the best responders as pre-defined by site administrators, dramatically reducing emergency response times. Responses can be Customized to different times, locations or incident types. 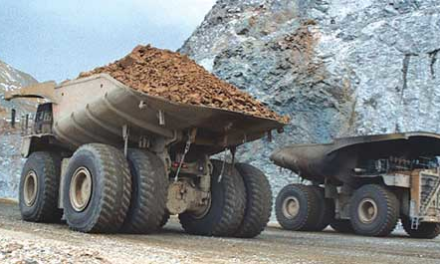 Team, fleet and equipment management: Tracks and communicates with workers, vehicles and equipment. Task management: Keeps track of tasks that need to be done, can automatically assign new tasks, and keeps track of who is working on which task. Asset performance: Allows monitoring of the usage and downtime of equipment as well as performance levels. Lone worker solution: Allows managers to monitor and communicate with workers who are alone or in potentially dangerous locations/circumstances. Reporting: Compiles and displays comprehensive event data. Event history: Keeps record and allows recall of all past events and information. Sensor integration: Integrates worksite sensor data into the system in a useful way. Device agnostic: Has the ability to integrate any customer device into the application. In the summer of 1866, discussions begin to surface related to new mining laws for the U.S. “The unwise Mineral Land Act was recently passed by Congress and approved by the President—the repeal of which we shall urge at the proper time,” Dawson wrote on August 4, 1866. In four short months, the man who vowed not to discuss politics in his salutatory was squaring off against the U.S. government, taking the position of enlightened mining engineers, metallurgists, geologists and their contemporaries (his readers), much as E&MJ does today. While a lot has changed in 150 years, today’s trade journal still bears much similarity to the early editions as far as its editorial spirit. PreviousGravity Flow vs. Pumped Systems: Are You Overspending on Pipes and Pumps? NextWhat Approach is Best for Work-site Buildings—Concrete, Steel or Fabric?